Chelsea Manning, the former Army private who leaked a trove of classified documents to WikiLeaks, will be released from prison on May 17, according to the American Civil Liberties Union. Manning's 35-year prison sentence was commuted in January by then-President Barack Obama. 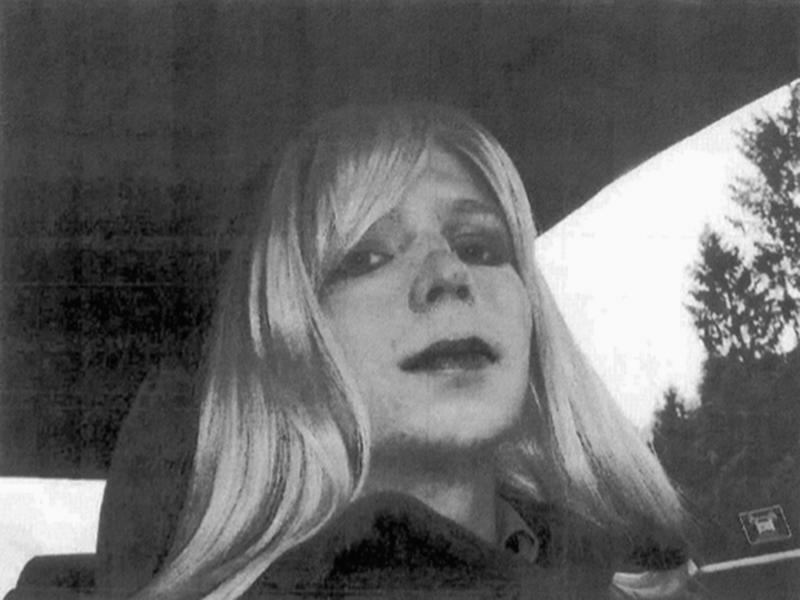 Most recently, Manning has been held in a prison in Fort Leavenworth, Kansas. 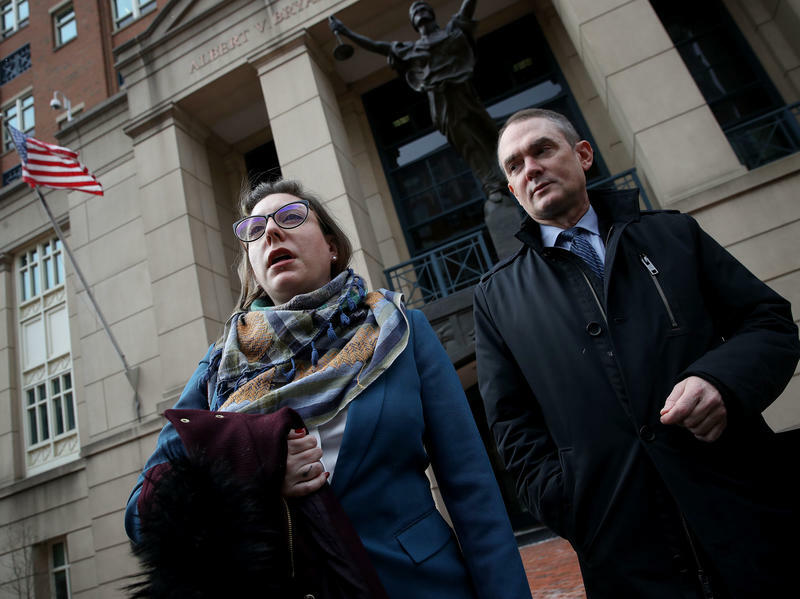 After her release, her attorney says, she'll live in Maryland. 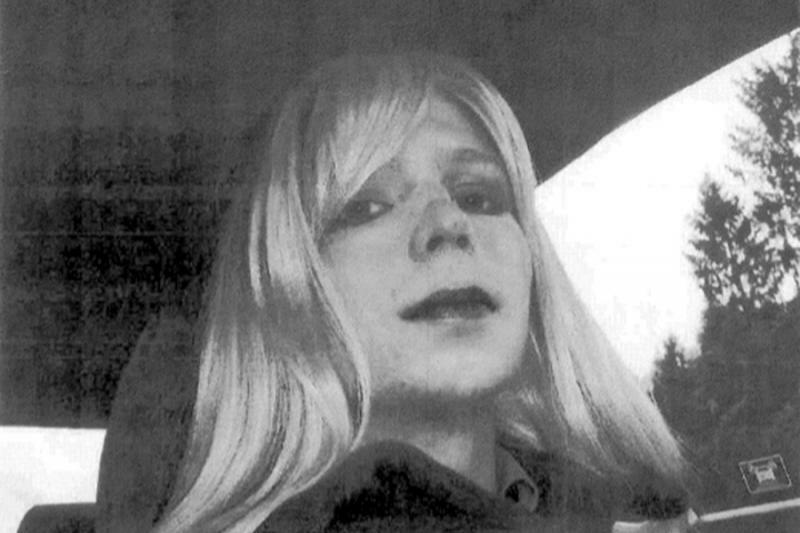 In one of his last moves in office, President Obama has commuted the 35-year prison sentence of Chelsea Manning, the Army private who leaked a massive trove of military secrets to WikiLeaks. The former intelligence analyst's prison sentence has been shortened to expire on May 17, 2017, according to a statement from the White House. Army Pfc. 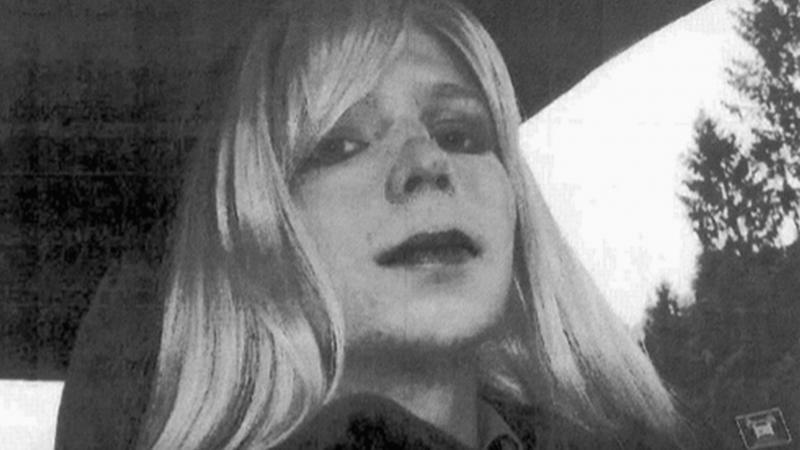 Chelsea Manning is asking President Obama to grant her clemency saying she is requesting "a first chance at life." Manning was sentenced to 35 years in prison after perpetrating one of the largest leaks of classified information in U.S. history. 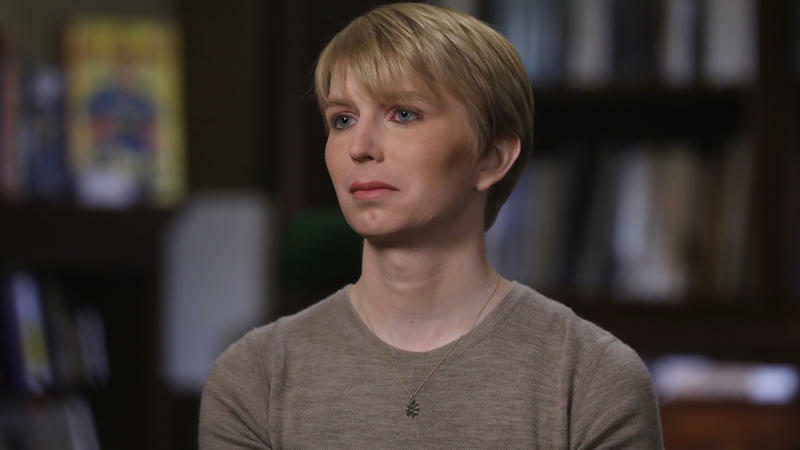 Chelsea Manning, a transgender soldier imprisoned for leaking classified information to WikiLeaks, says she is ending a hunger strike after the U.S. Army agreed to allow her to get medical treatment for her gender dysphoria. She began the hunger strike last week to protest her treatment at the U.S. Disciplinary Barracks at Fort Leavenworth, Kan., vowing to persist until she was treated better.